The Trinity Concert Series 2018-19 is bringing six unique concerts to our beautiful sanctuary this season. 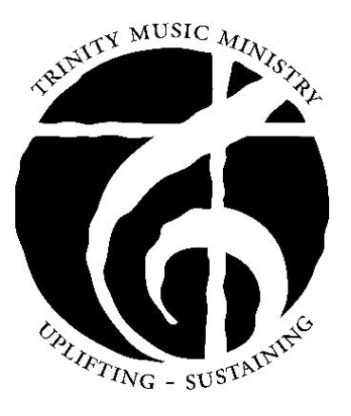 ​Founded in 2002, the Trinity Concert Series has brought many talented musicians to the Central Illinois area, while at the same time offering local musicians an opportunity for sharing their glorious talents. Aside from our first concert this season, all other concerts are free admission and a free-will offering will be collected. Please join us for our next concert! Bradley University Chorale Thursday, May 2nd, 7:00 p.m. Known for its vibrant approach to sound, the Bradley Chorale embraces the unique spirit and diverse color palate of each singer in exploring music of all genres and stylistic performance practices. They perform extensively across the United States and Europe, receiving national and international honors and singing at conventions across the globe. International performances have included tours of Poland, the Czech Republic, Denmark, Ireland, Norway, Italy, and Wales.